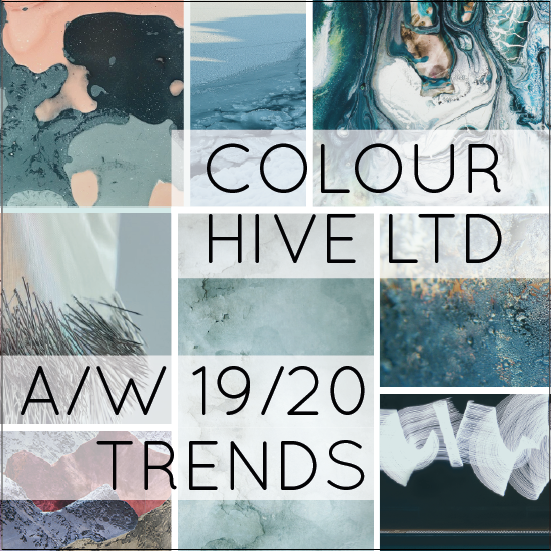 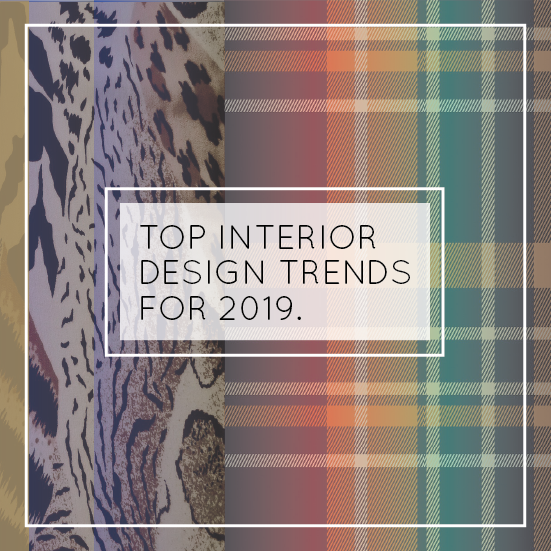 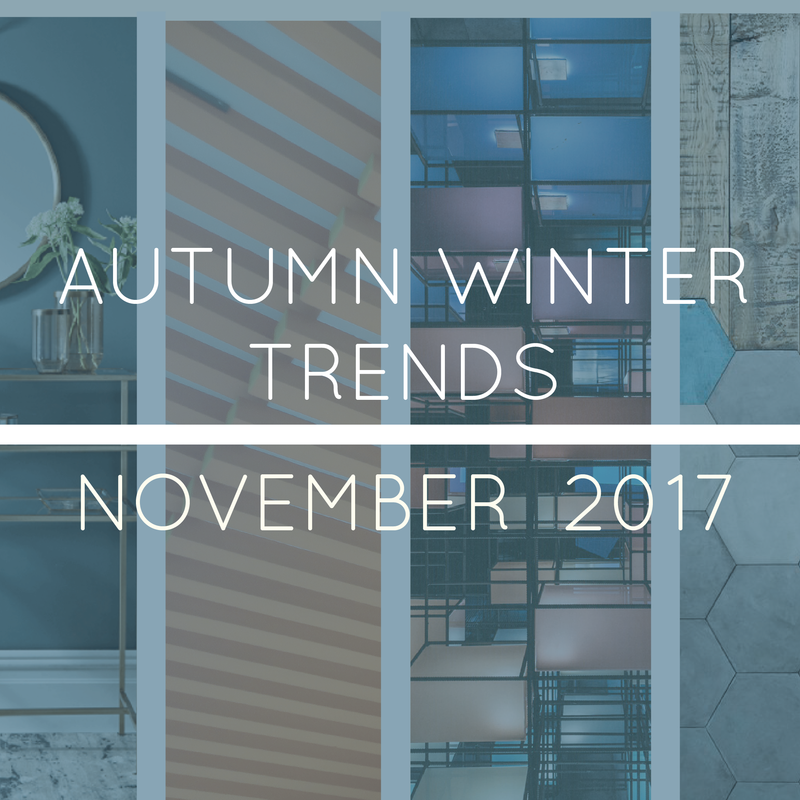 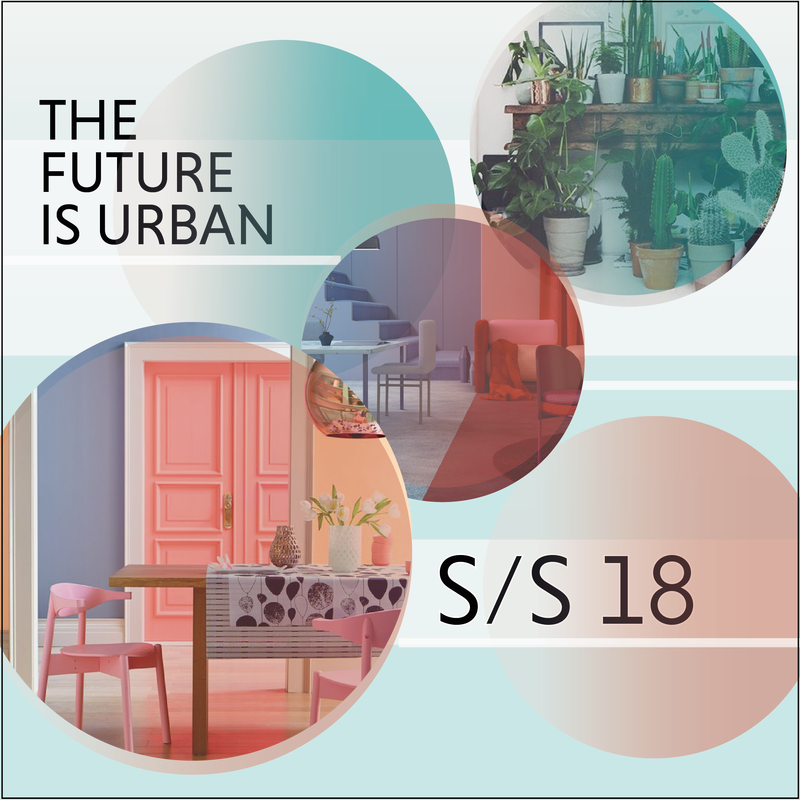 Autumn Winter 2017/18 Interior Design Trends. 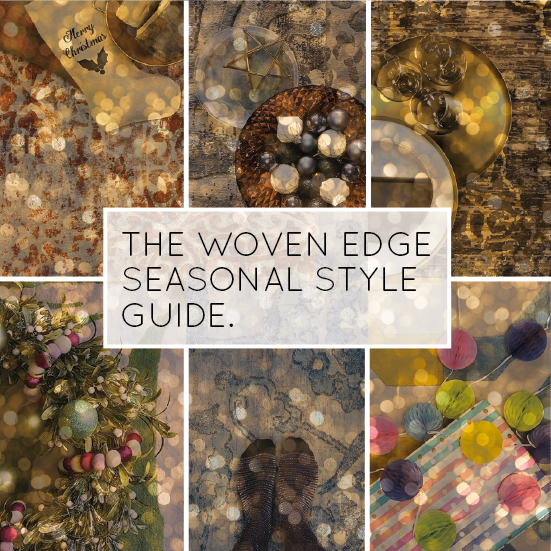 ​Top Tips for a Luxurious Living Room. 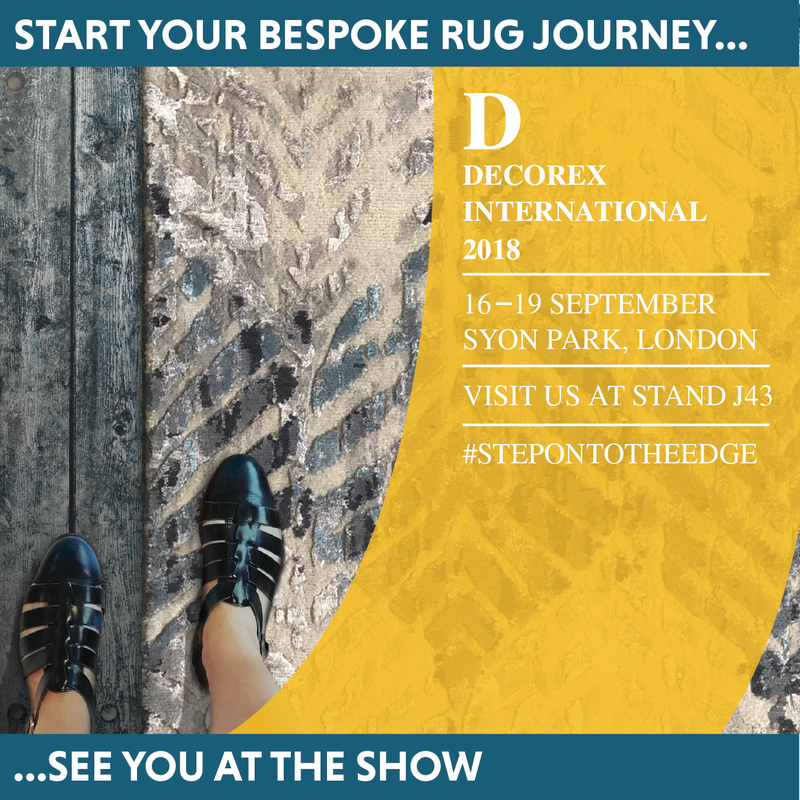 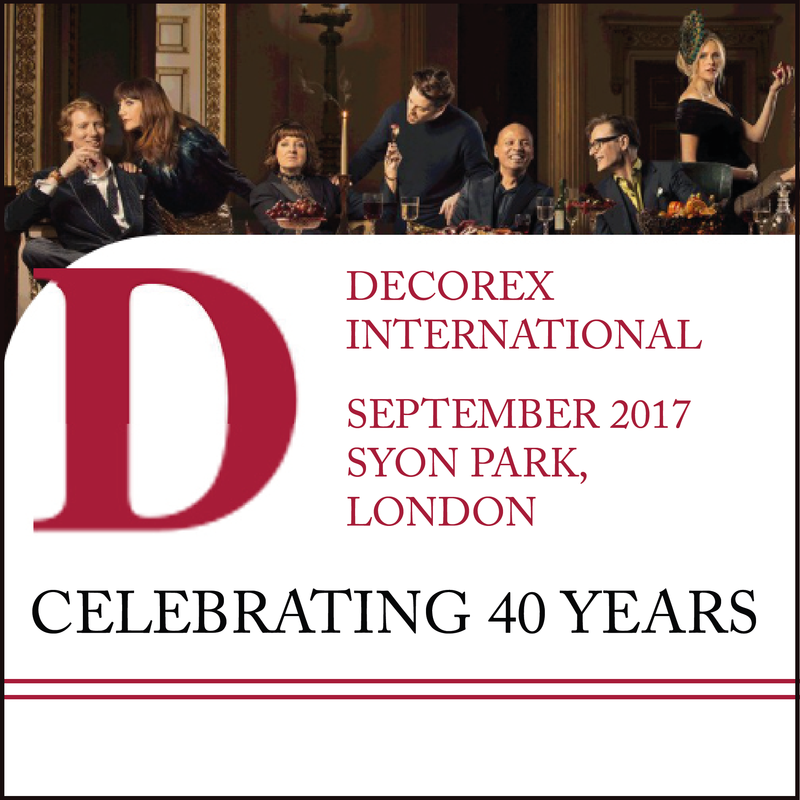 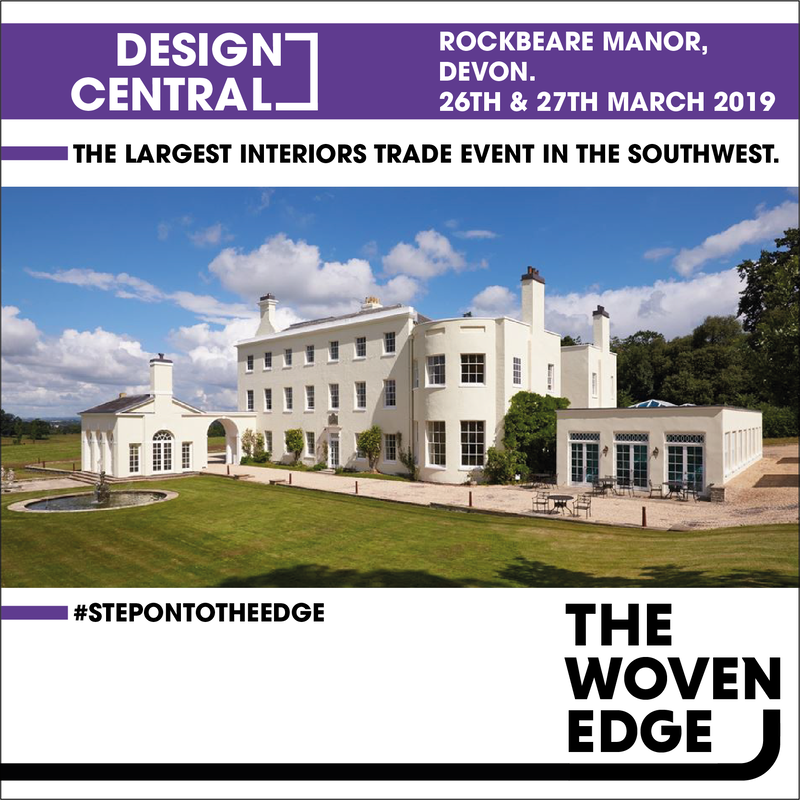 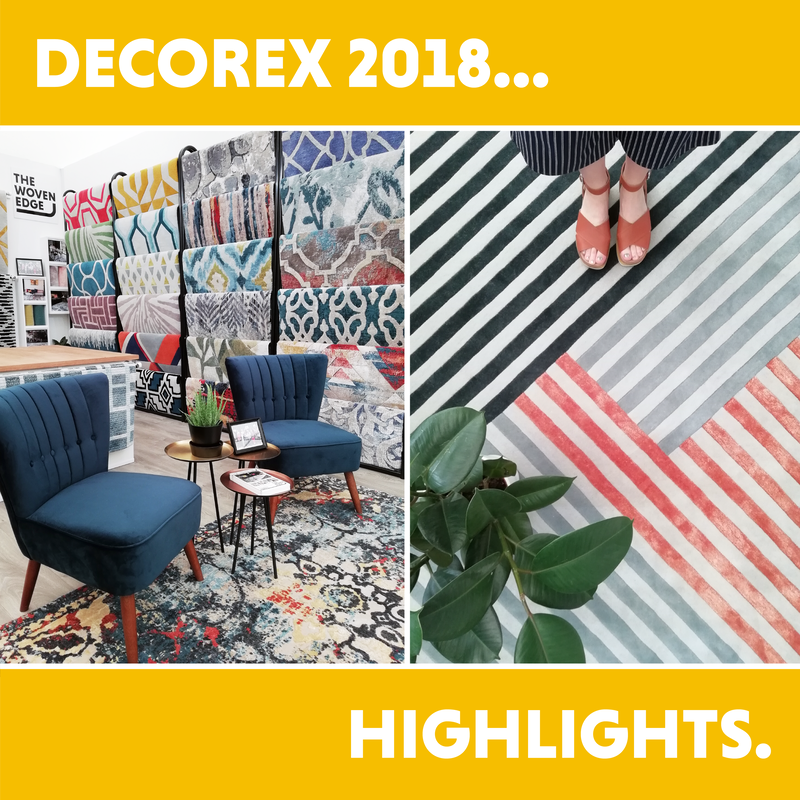 Decorex International, Celebrating 40 Years. 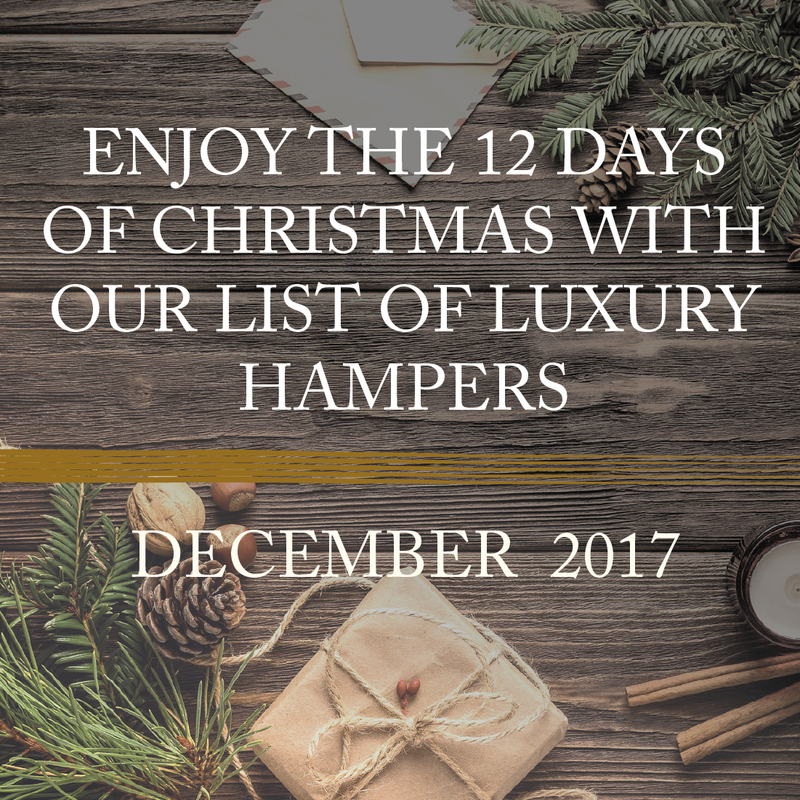 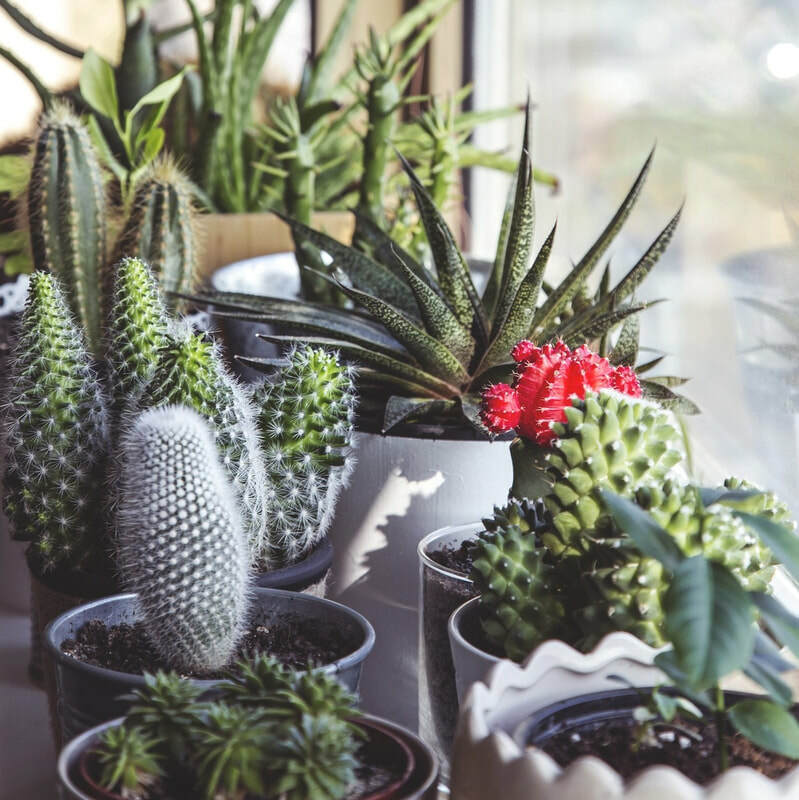 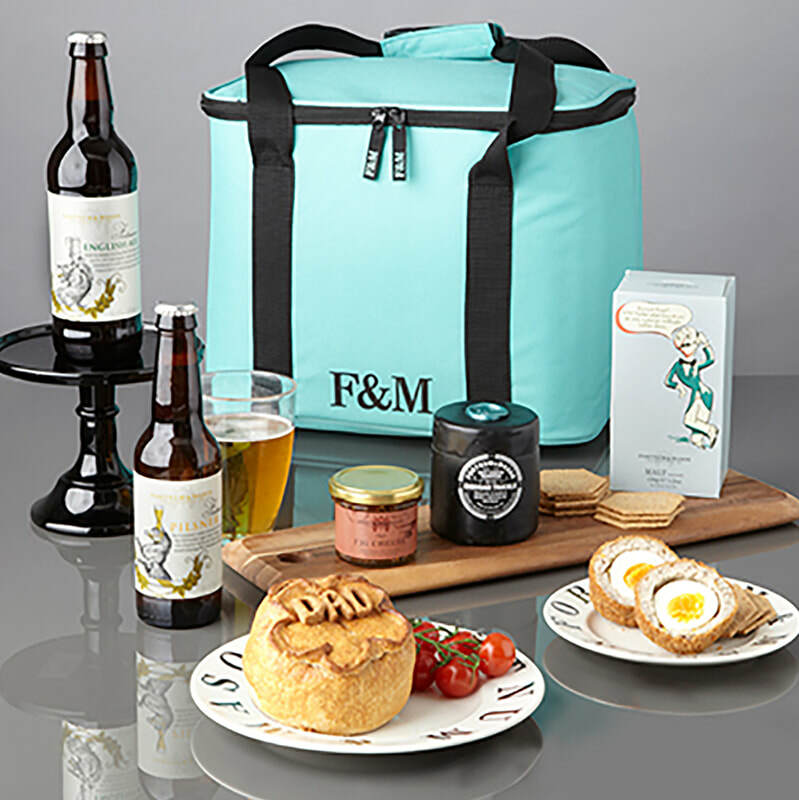 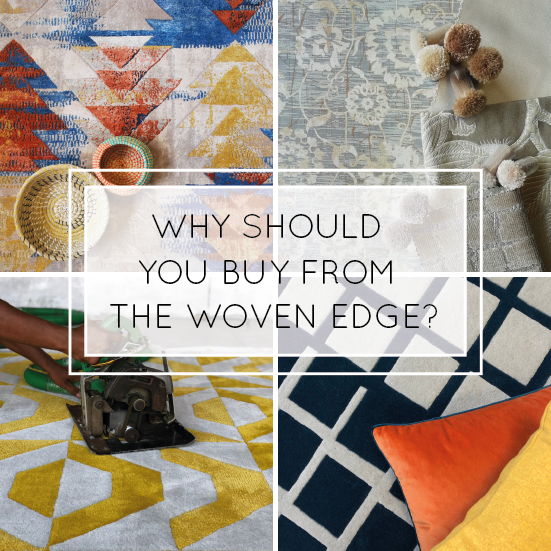 Read our blog on creating luxury within your home, and check out our top home styling tips. 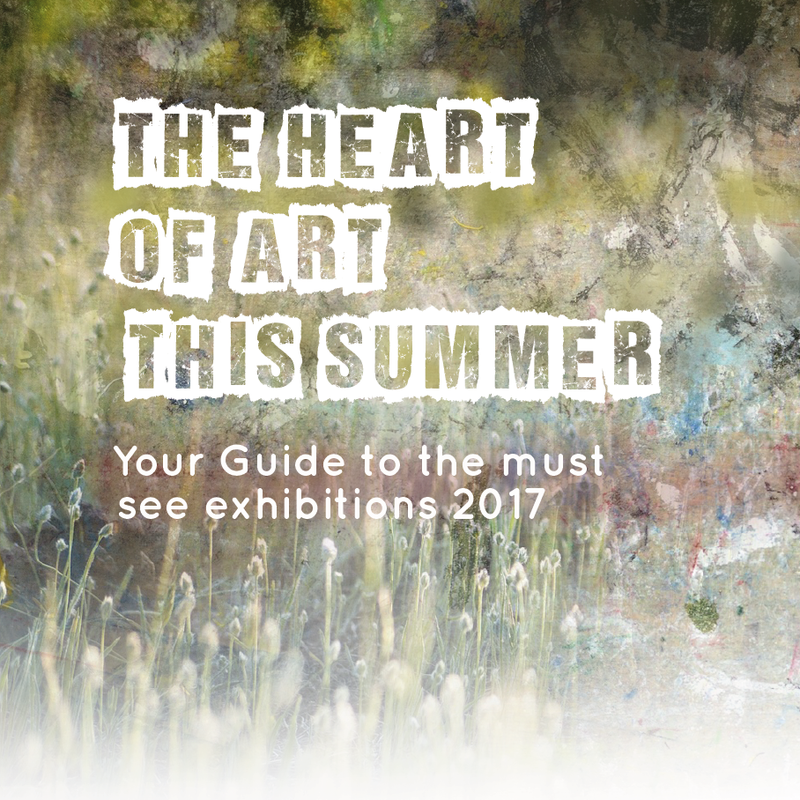 The Heart of Art this Summer - Your Guide to the must see exhibitions 2017. 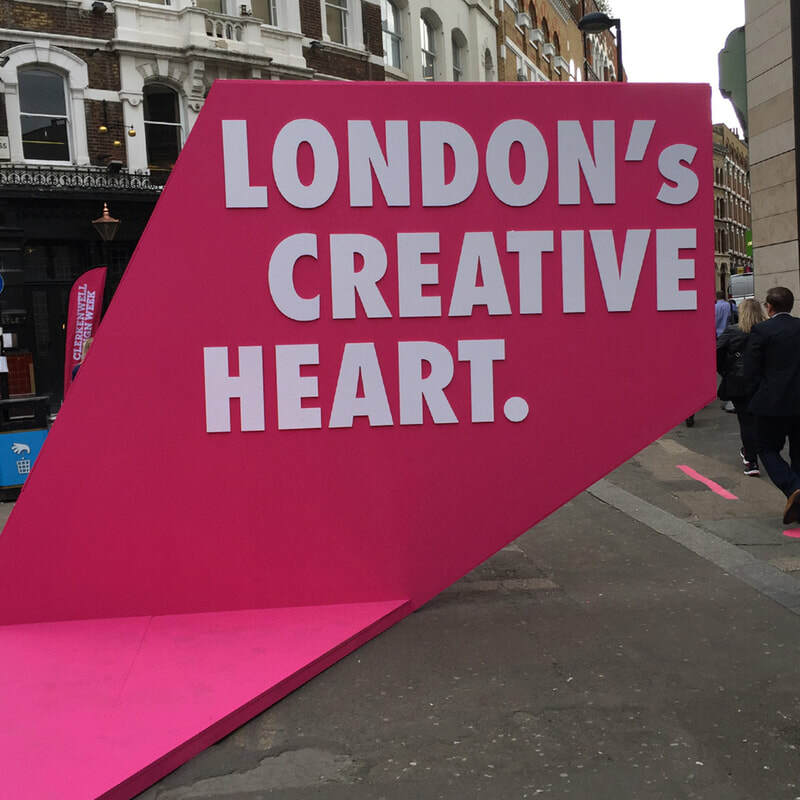 Cure Your Design Fever - Clerkenwell Design Week.